This issue of Pedagogy features "Feces on the Philosophy of History! A Manifesto of the MLA Subconference." Through a series of theses about the current academic landscape, this manifesto rejects the naturalized assumption that such phenomena as administrative bloat, student debt, segregation, and privatization in higher education are an inexorable fact of involuntary market forces. In closing, the authors encourage readers to transform higher education through collective action. 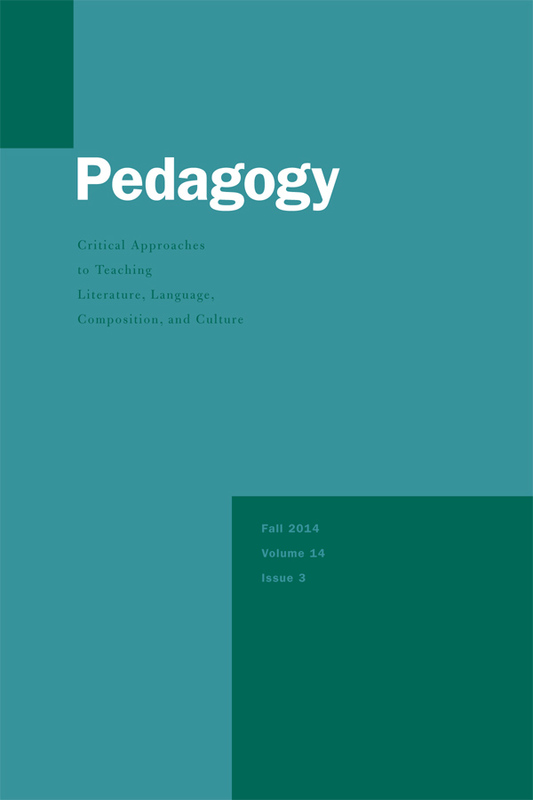 View the table of contents at the Pedagogy online site.